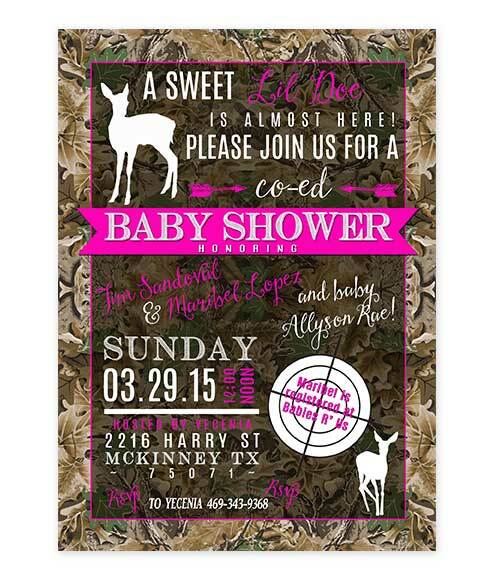 Lil Doe Pink Camouflage Baby Shower Invite for cute girls! 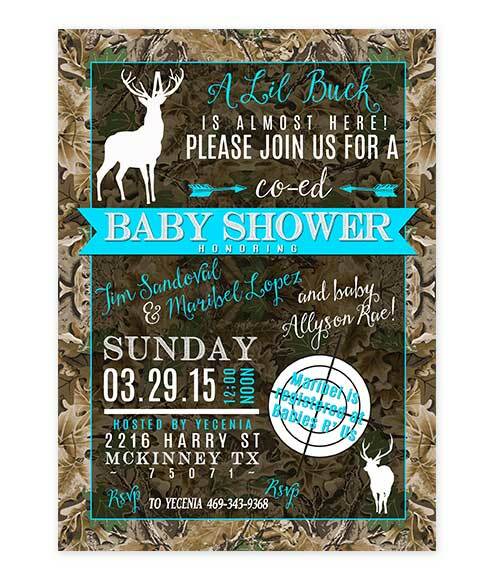 Create a very special shower for the lil doe with our Deer Camo Baby Shower Invitations. Oh Deer! 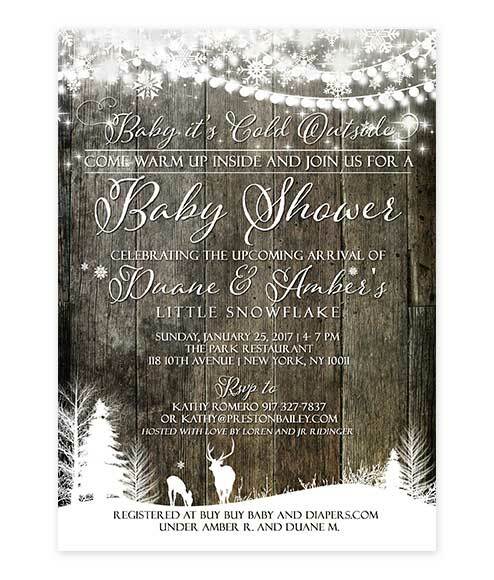 Show off that Lil’ Doe that is on his way with our adorable Lil Doe Pink Camouflage Baby Shower Invite. 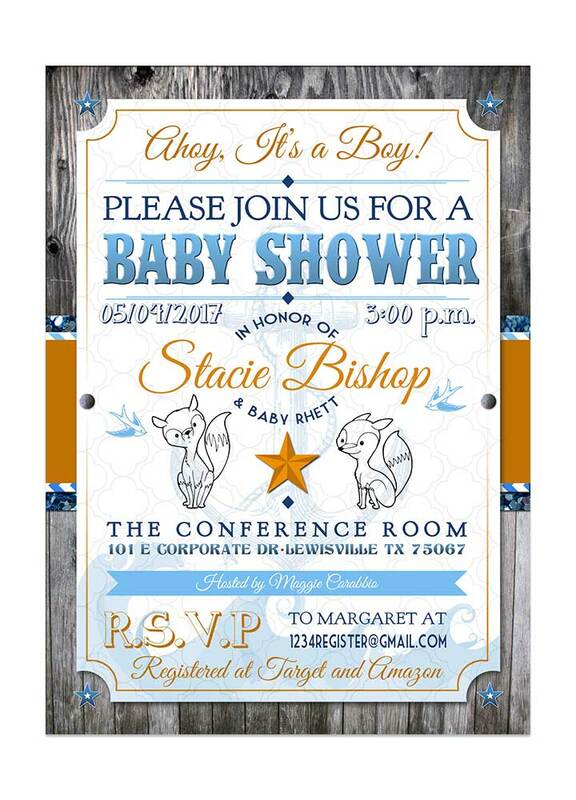 These hunter themed baby shower invites feature a camouflage background with fun fonts that make up a great eye catching invite. A buck deer sits up top while your party details are highlighted at the bottom in a target. 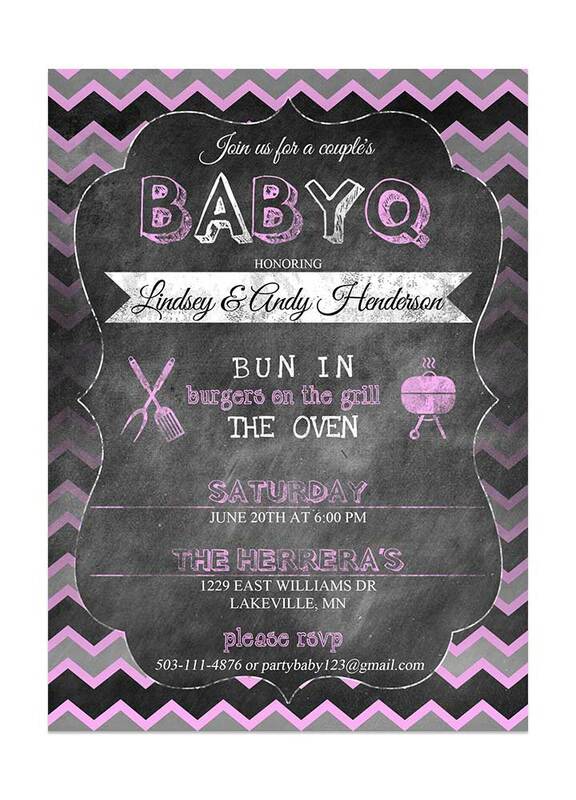 Super fun fonts and pink highlights make this a cute party invitation! 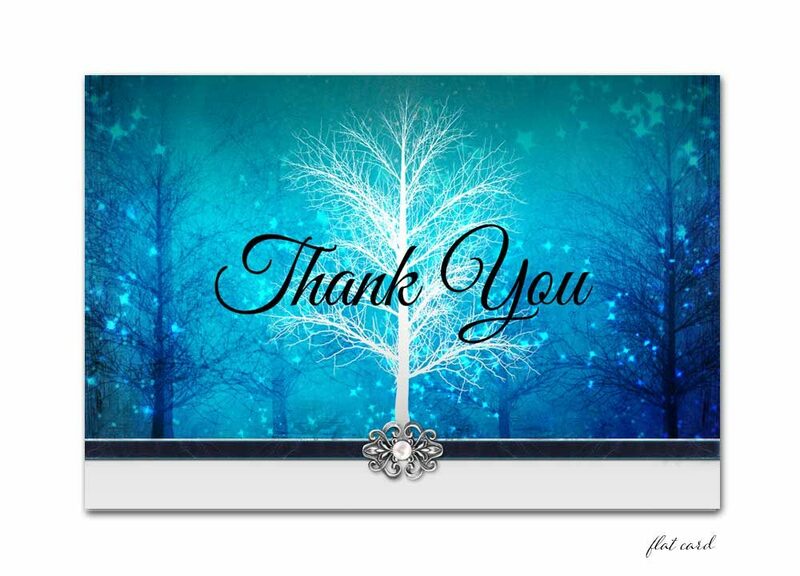 Great for the hunter family or deer themed baby shower. 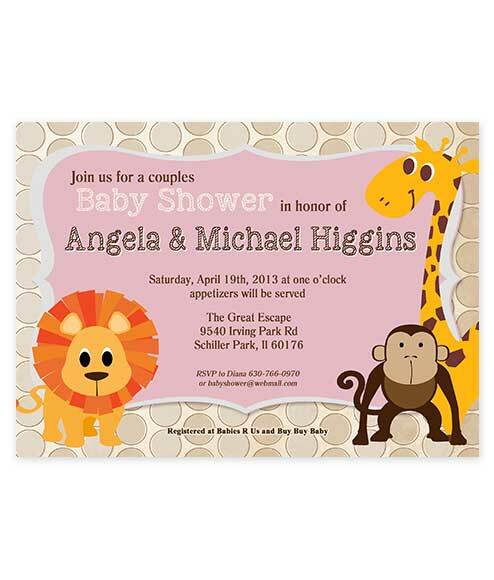 The Lil Doe Pink Camouflage Baby Shower Invite measures 5 inches wide by 7 inches long.